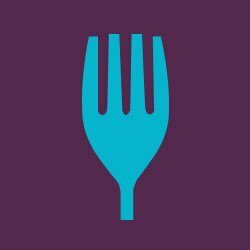 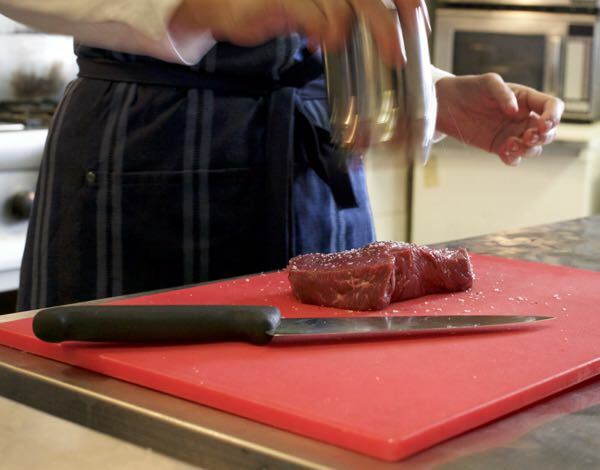 Learn how to cook the perfect steak at home. 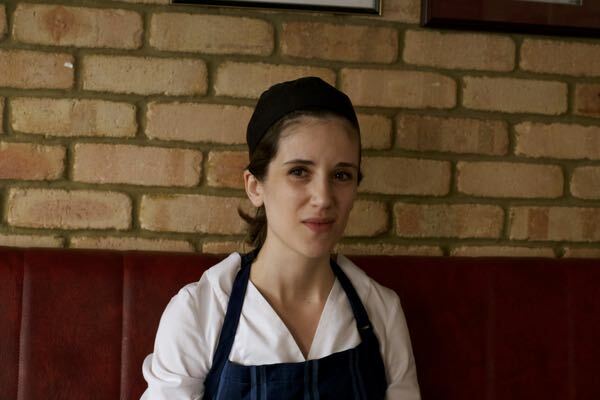 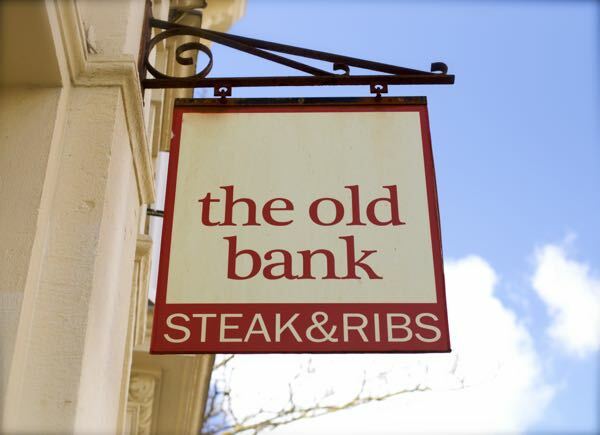 We meet Sandra Castico from the Old Bank in Kemptown as she introduces us to the techniques involved in cooking the perfect pavé steak. 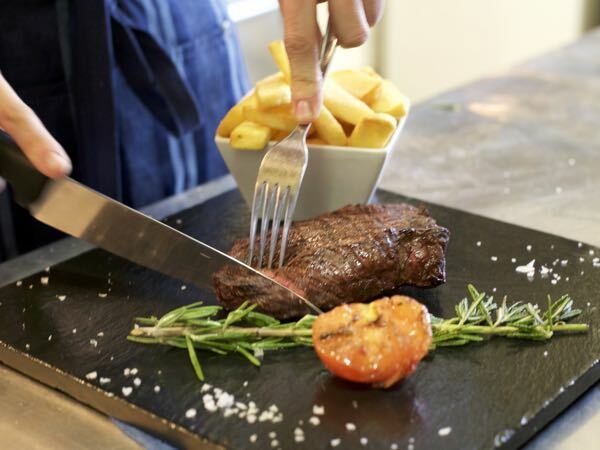 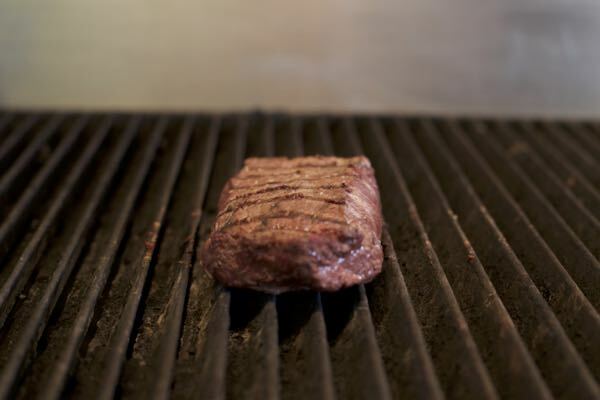 The pavé steak is part of the rump and one of their customers’ favourite steaks on The Old Bank menu.